IUNS Task Forces are intended to address specific issues in any area relevant for nutrition that require collaborative work from individuals and/or organizations across multiple regions of the world. Each Task Force should identify an existing or emerging issue that is currently underserved within the nutrition community, or that is confronted with a specific challenge that requires such collaborative work. Task forces are selected at the beginning of each Council term and activities may be proposed for up to 4 years. 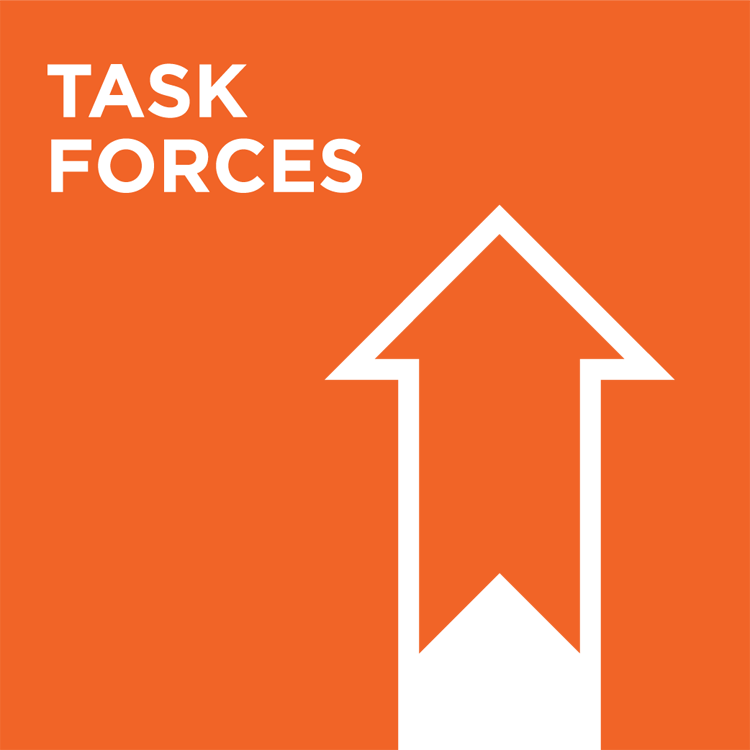 Continuation of the Task Forces is not automatic, but can be considered for subsequent period(s) based on Task Force reports and further justification. For further information about specifications please contact the IUNS Secretariat.